Generations of master brewers have therefore been able to create with passion and skill something that today is exported to around 70 countries. The recipe for success? Dedication and experience, craftsmanship and skill – since 1634. 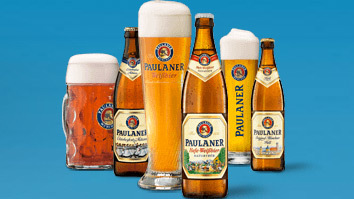 At Paulaner, beer is a matter of the heart.